On the second Saturday of every month, come downtown for free family-friendly fun. 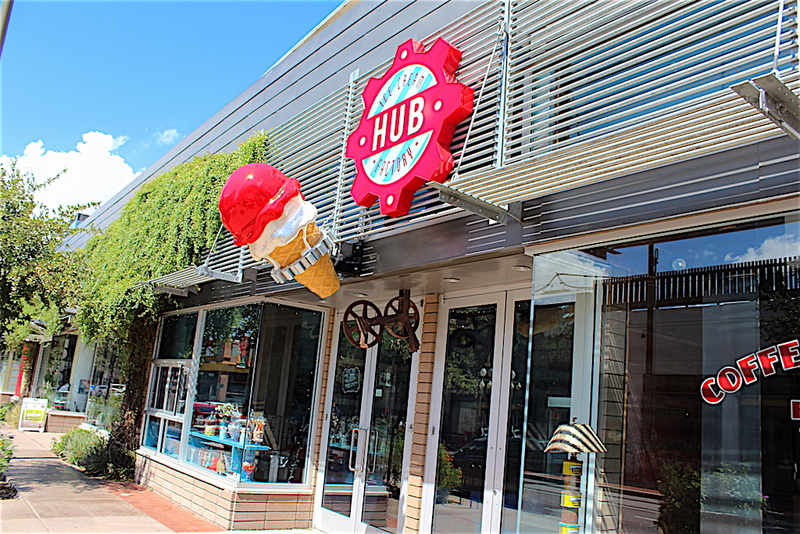 The Southern Arizona Transportation Museum, Children's Museum, Fox Theatre, Mercado District and other downtown Tucson venues regularly host kid-friendly programs. 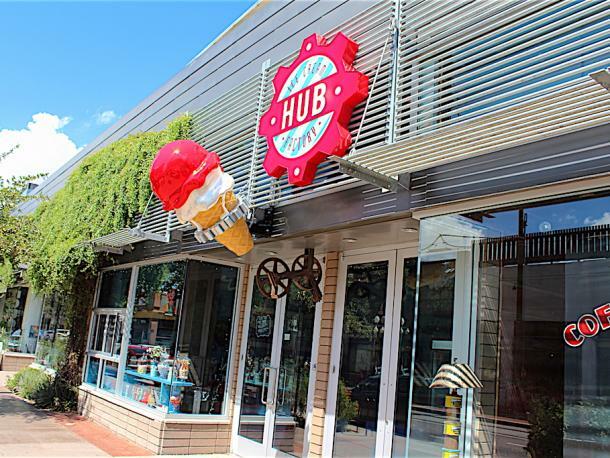 Families can stroll the pedestrian-friendly downtown district and enjoy free live entertainment, family-friendly restaurants, and street food. Get around on the Sun Link Streetcar, a TuGo bike, and shop and dine at local boutiques and restaurants.